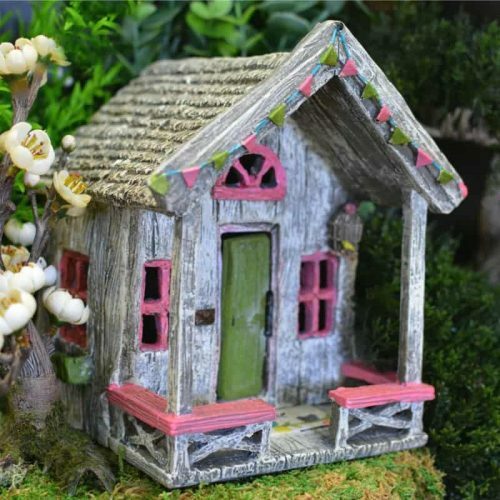 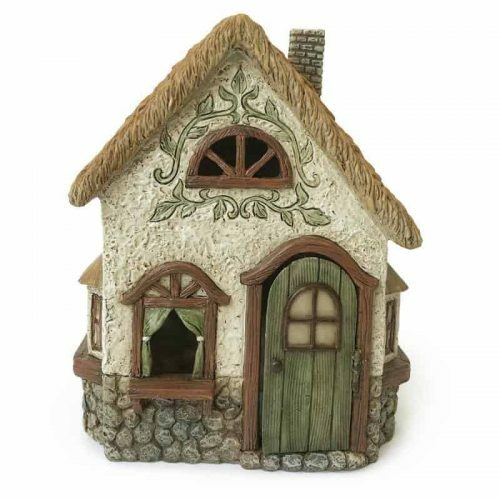 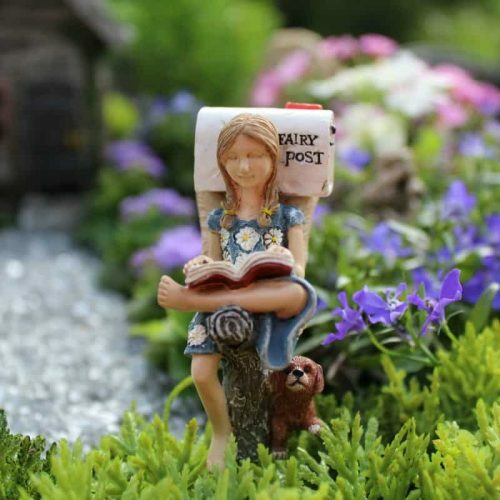 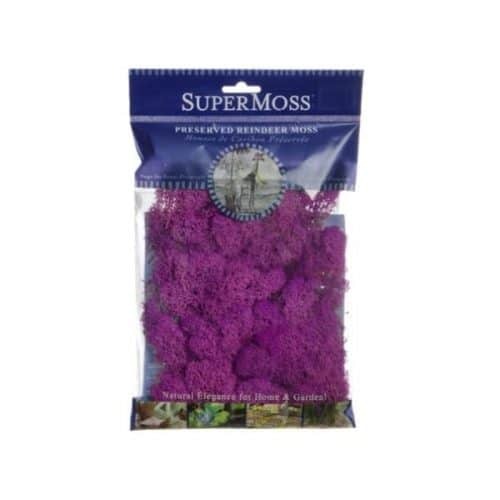 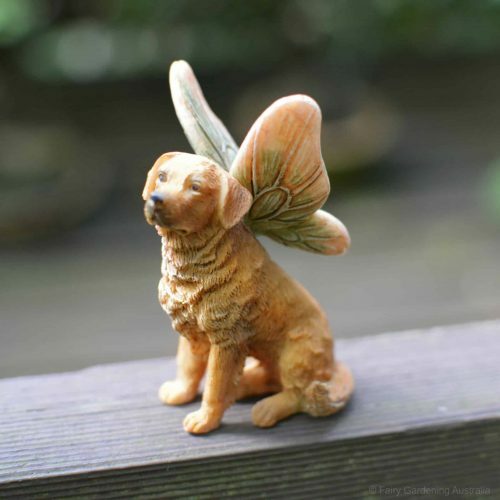 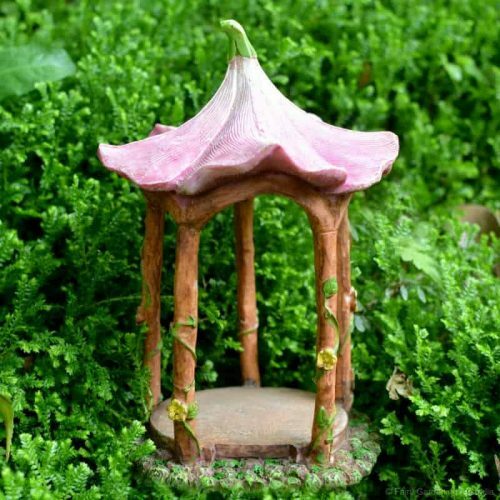 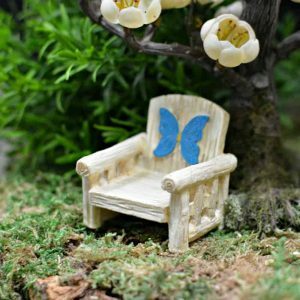 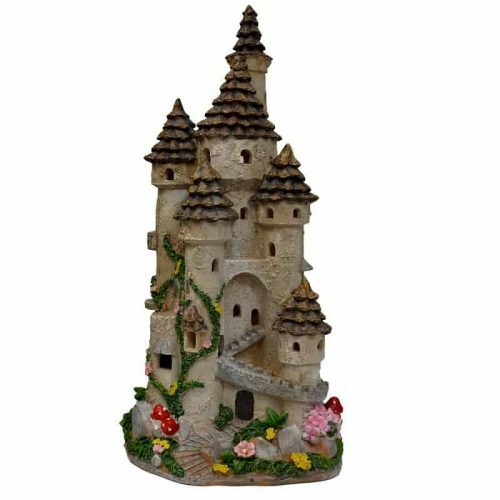 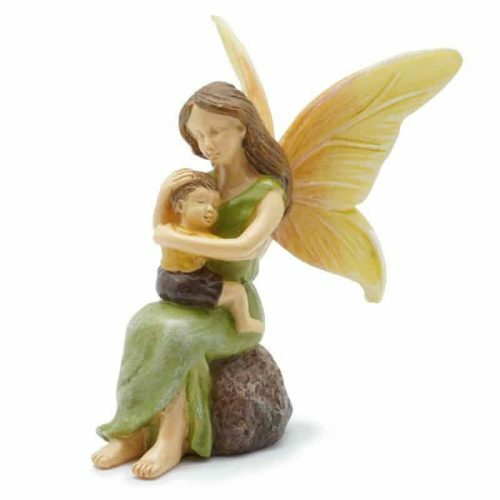 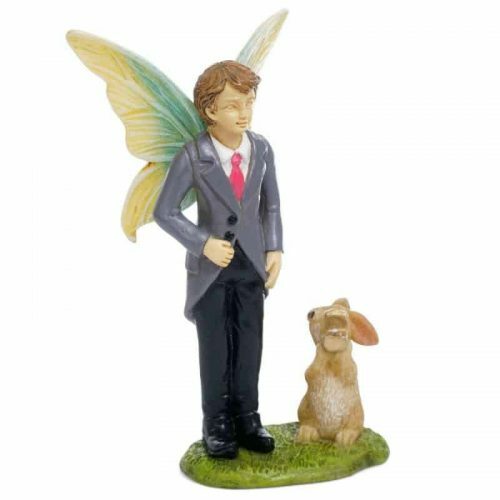 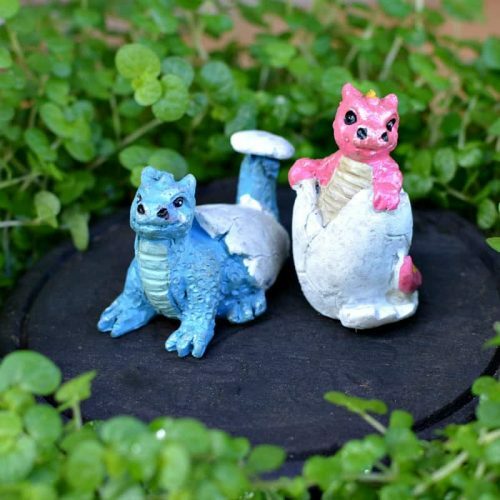 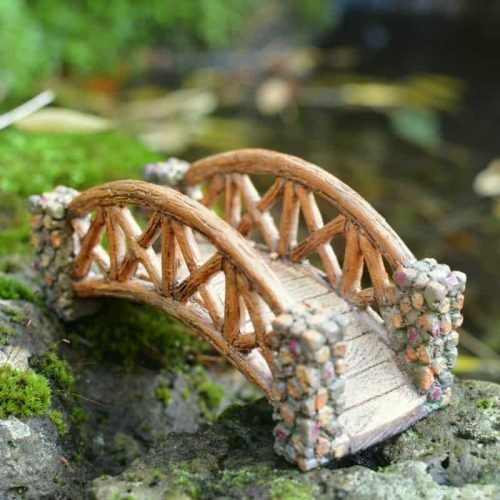 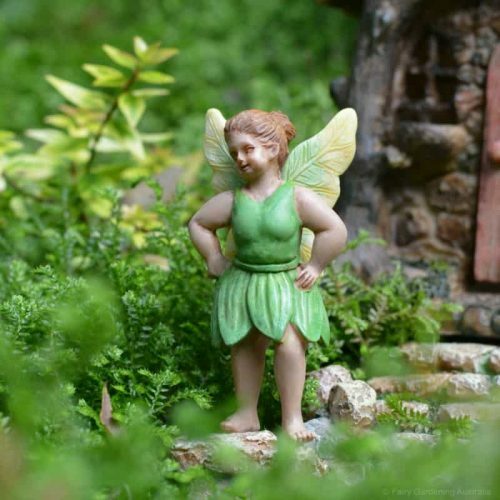 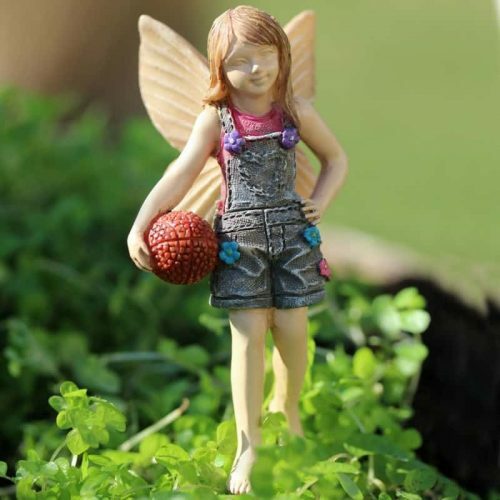 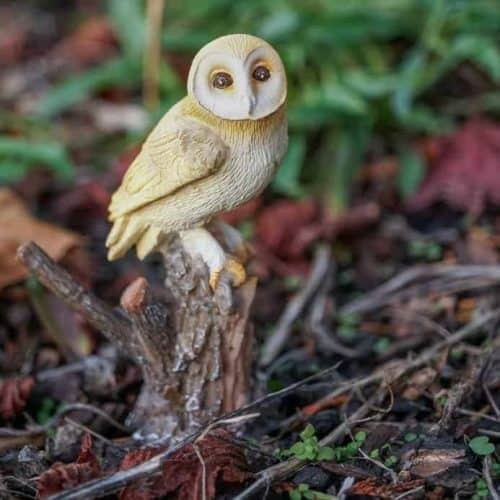 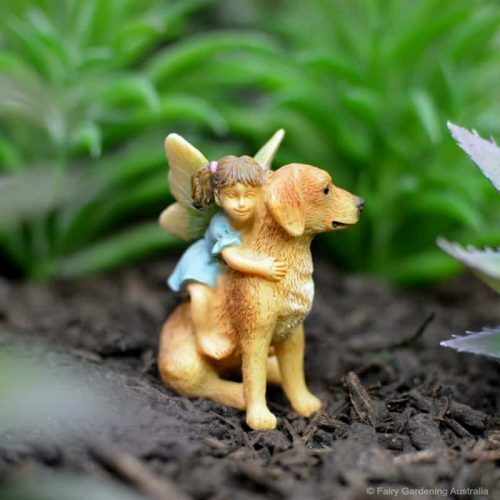 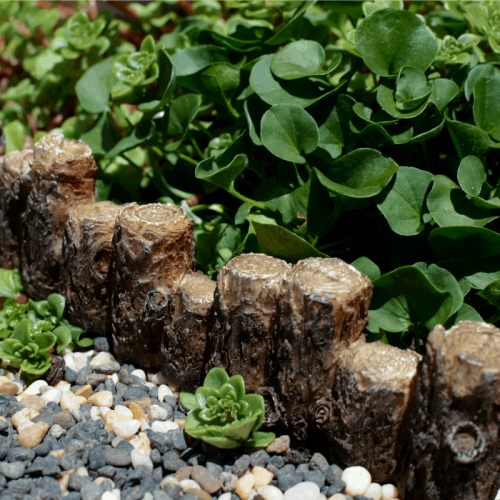 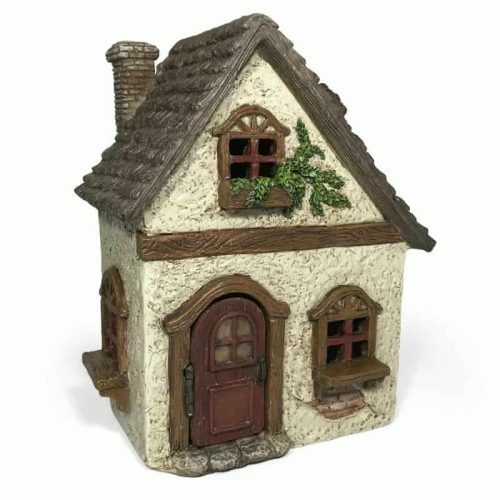 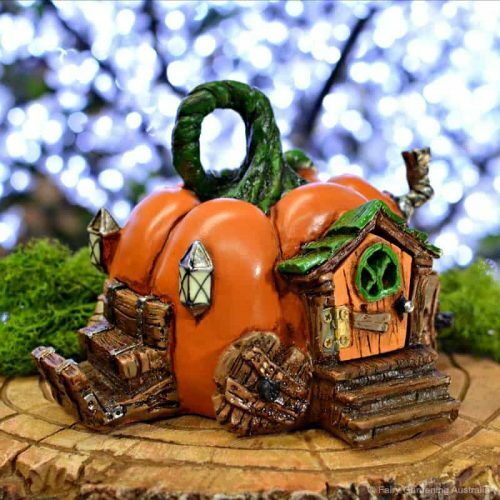 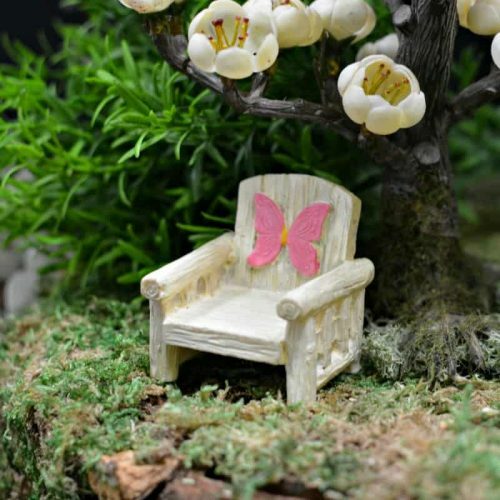 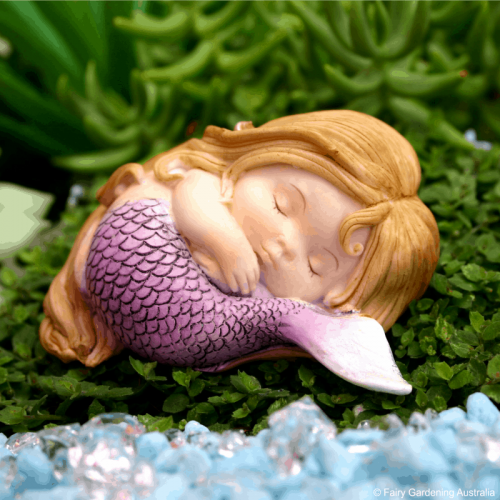 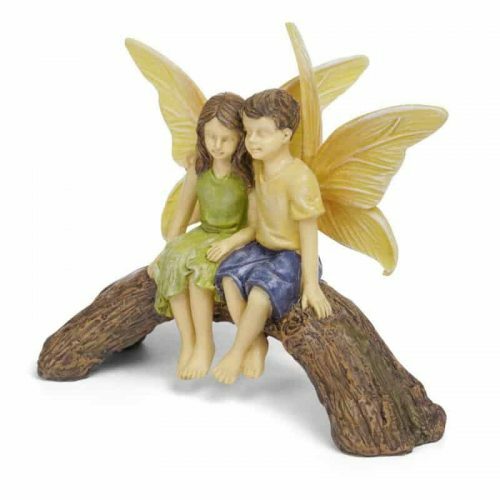 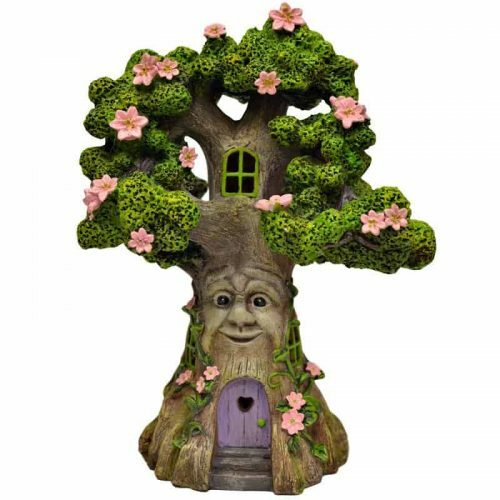 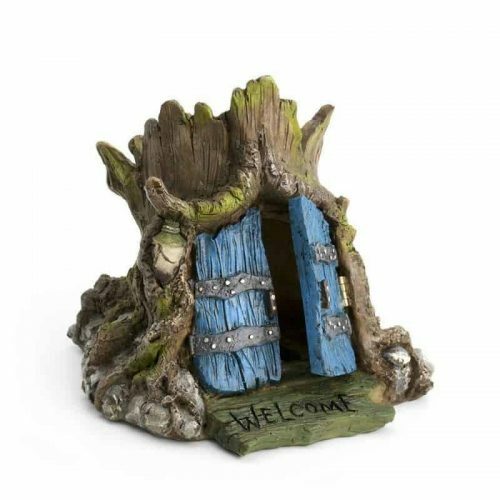 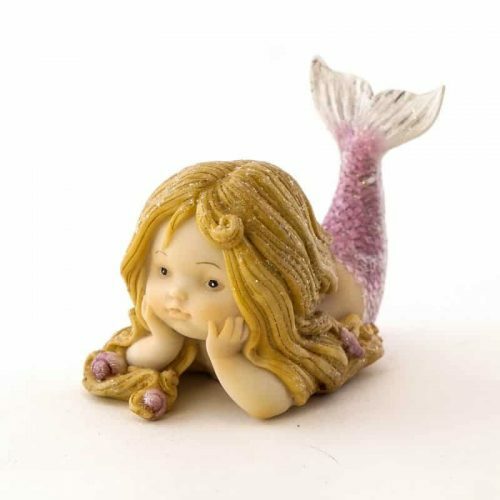 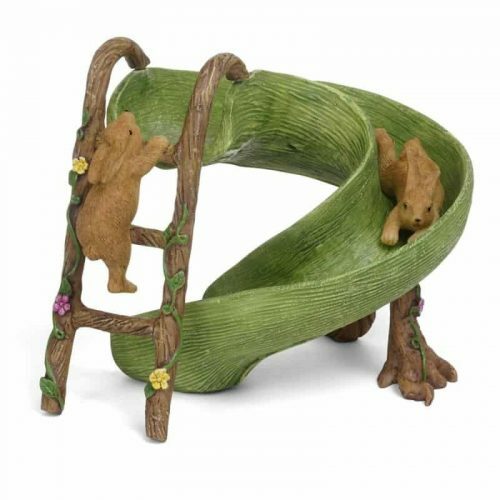 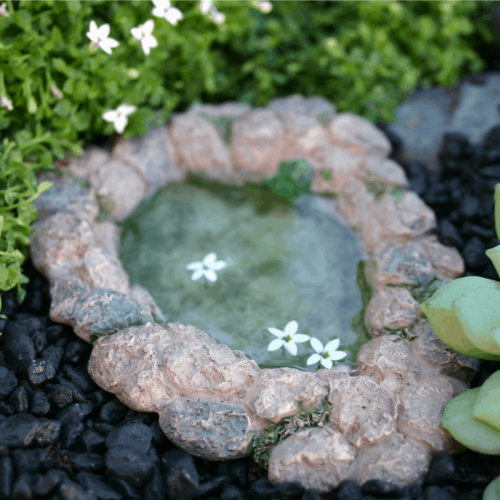 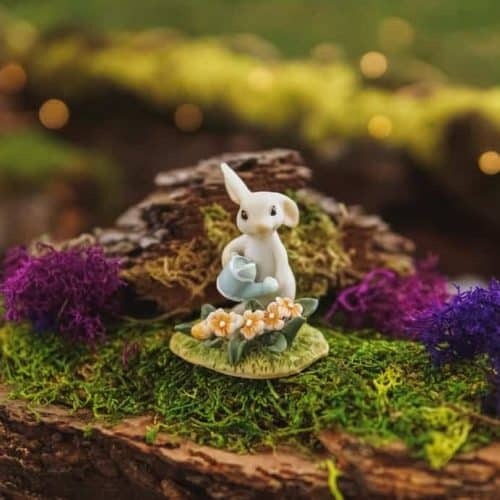 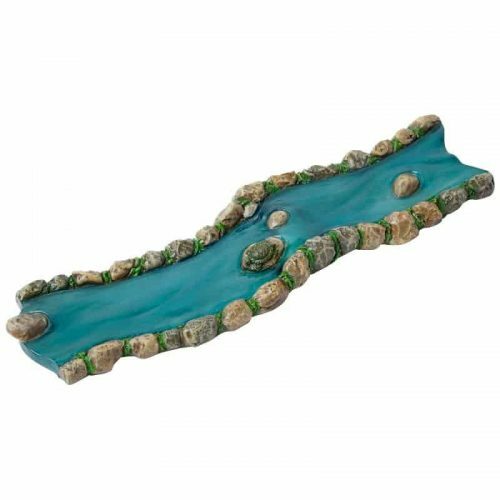 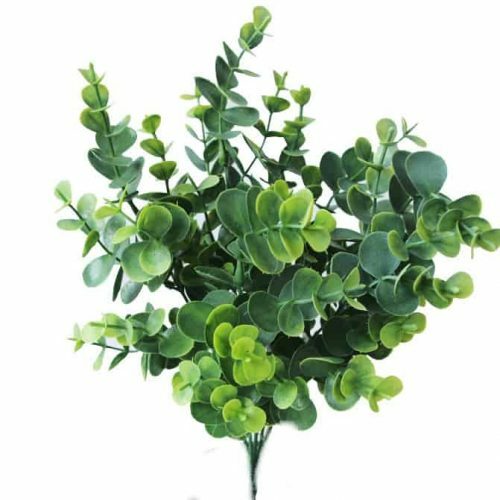 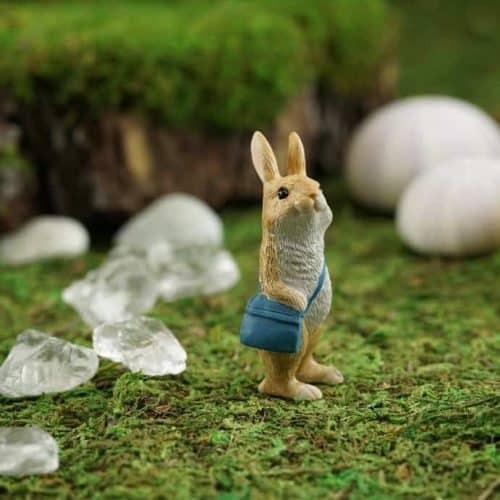 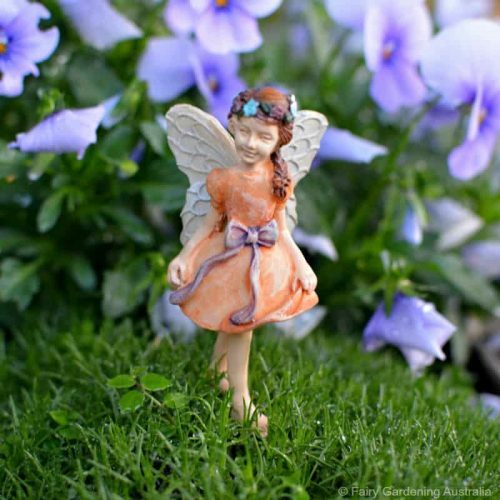 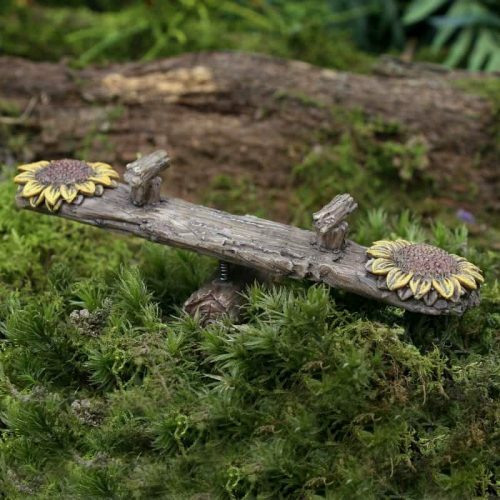 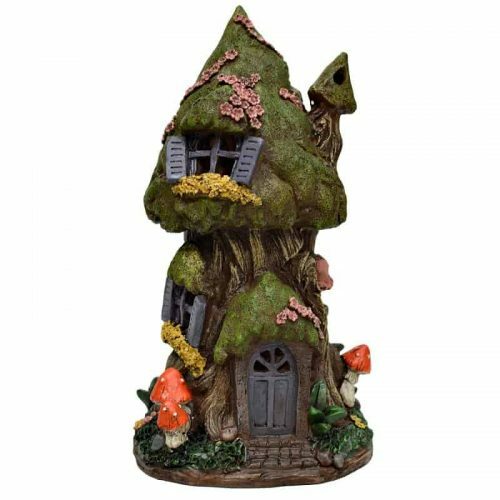 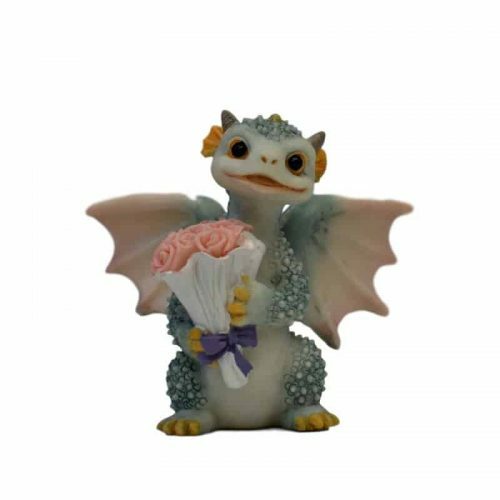 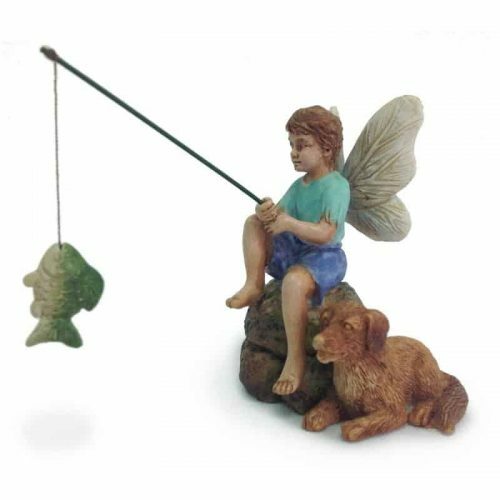 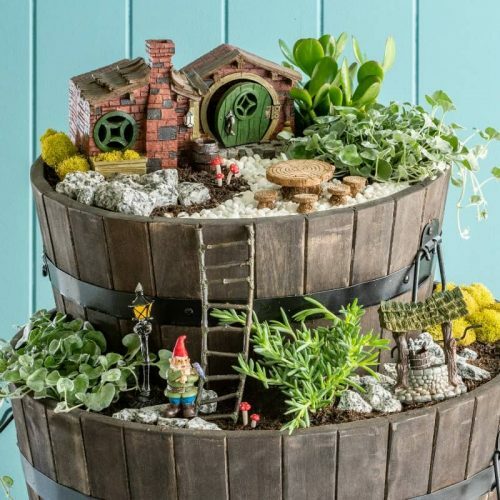 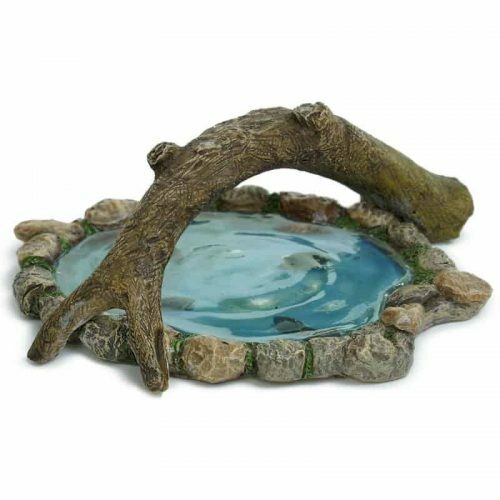 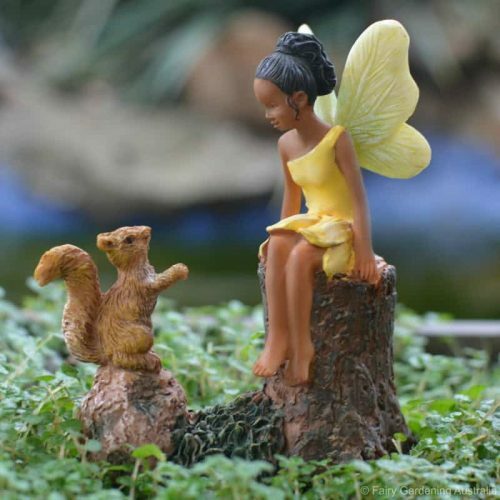 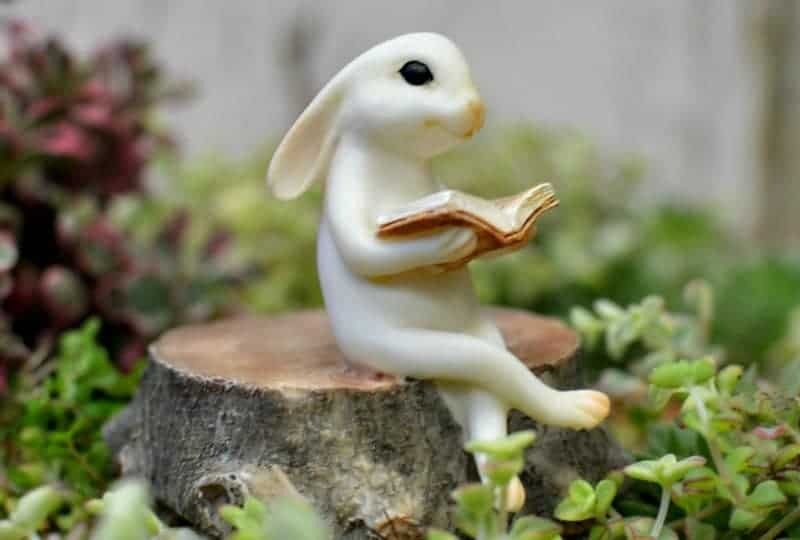 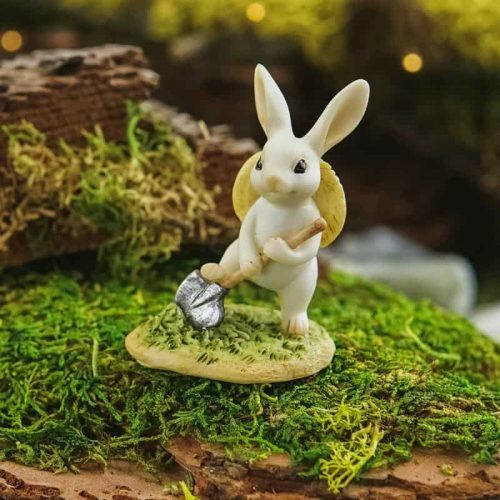 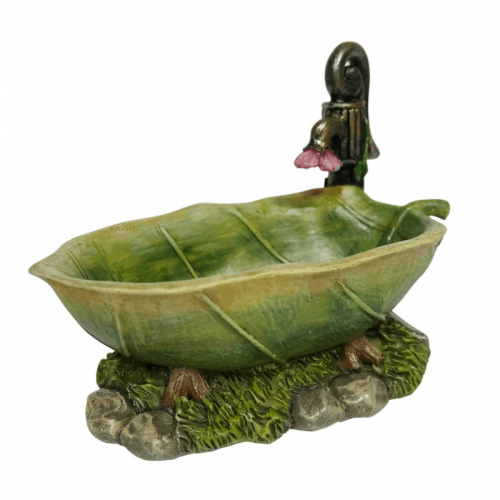 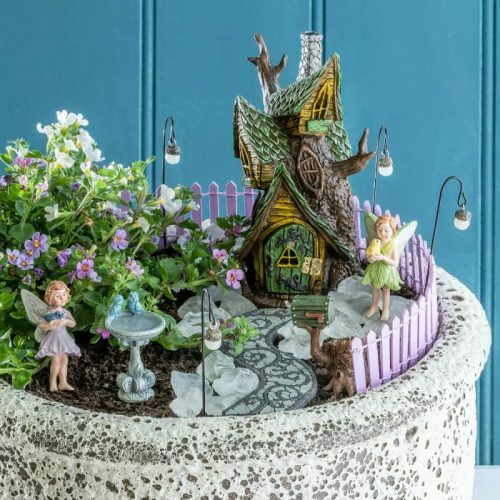 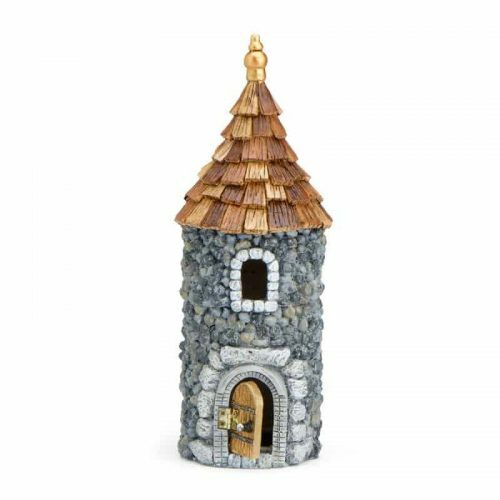 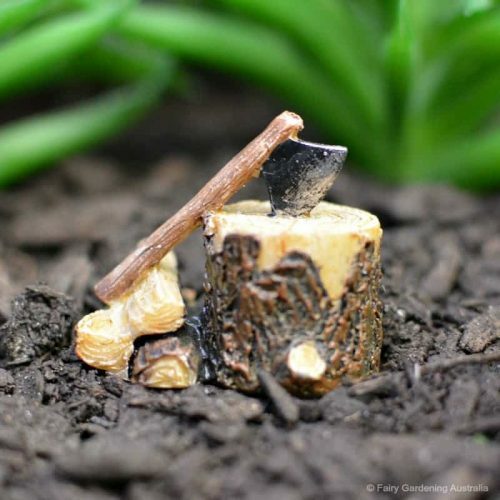 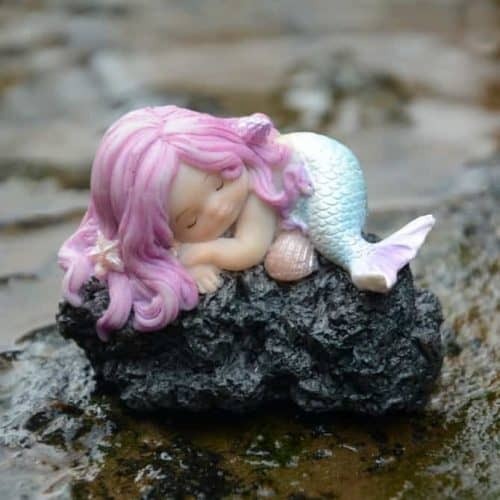 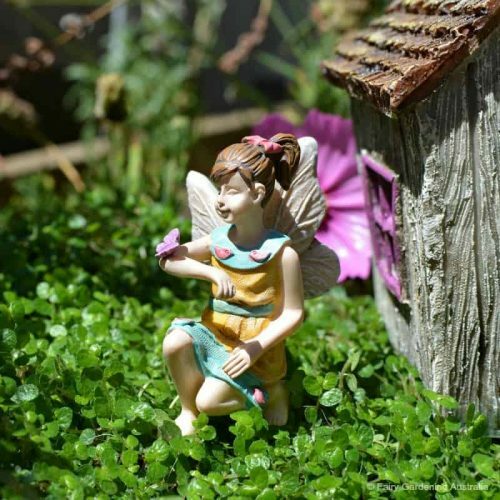 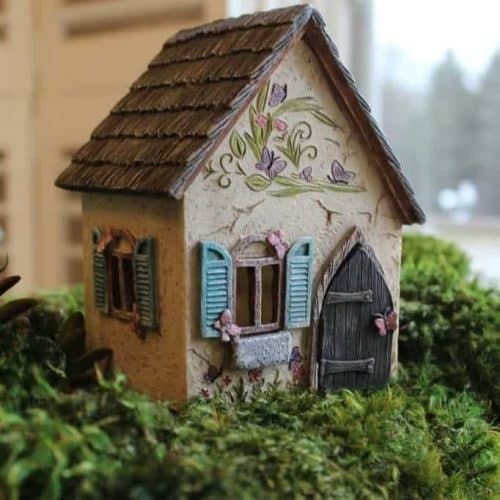 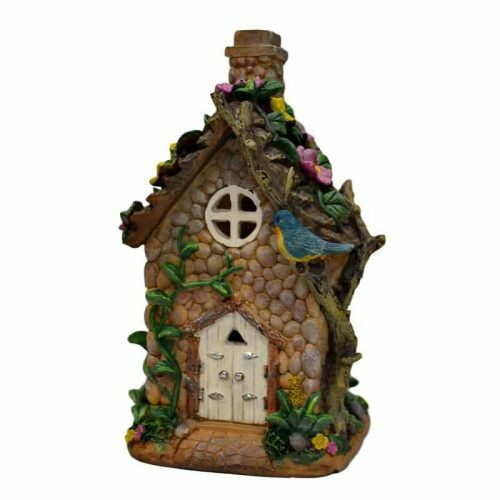 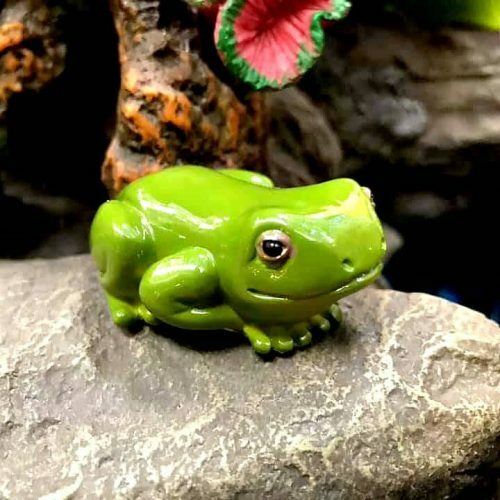 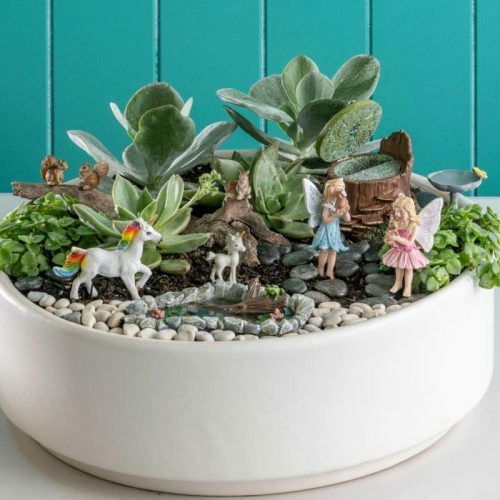 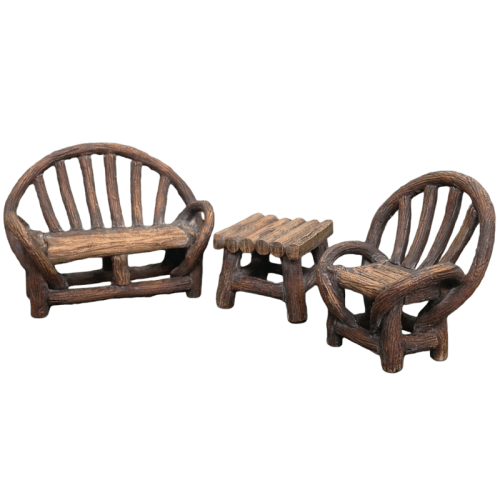 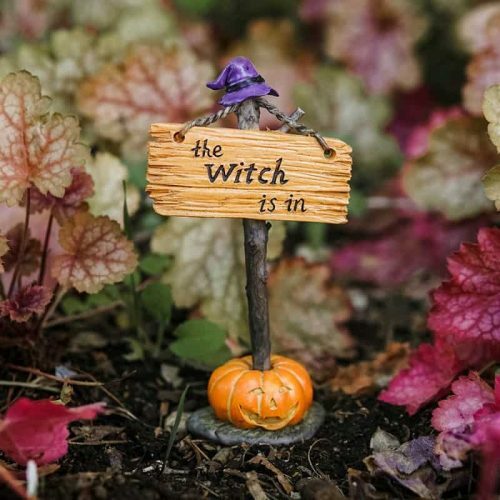 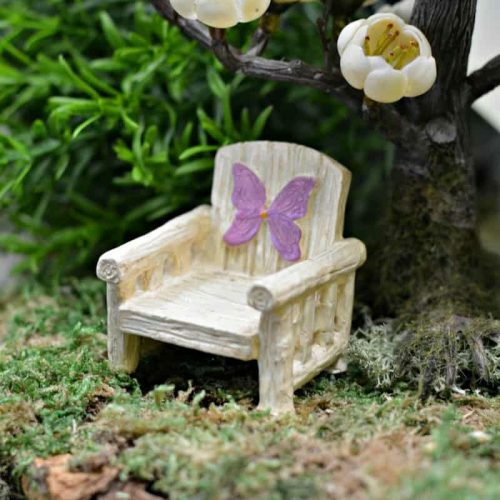 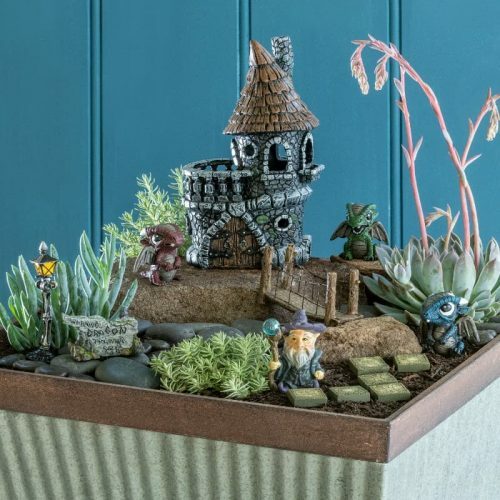 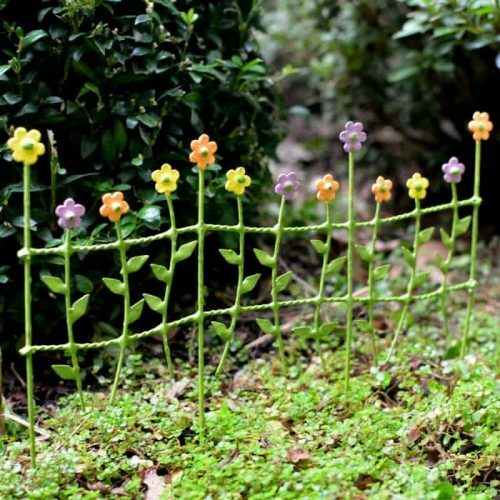 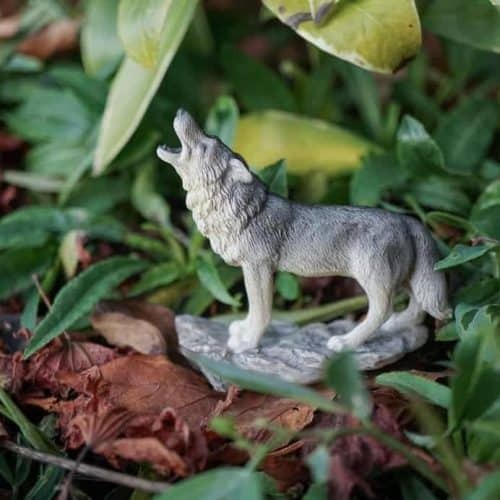 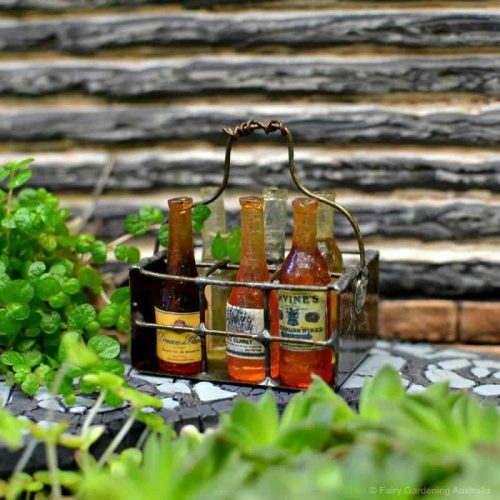 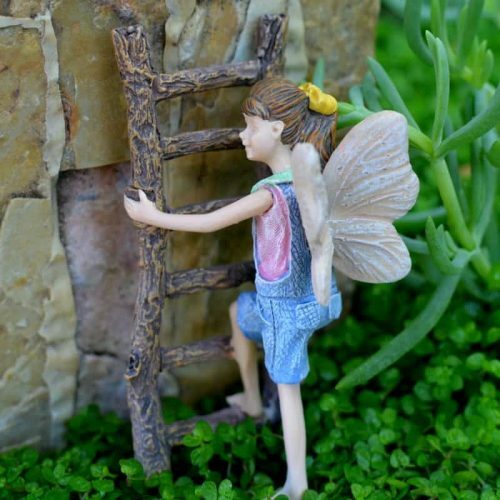 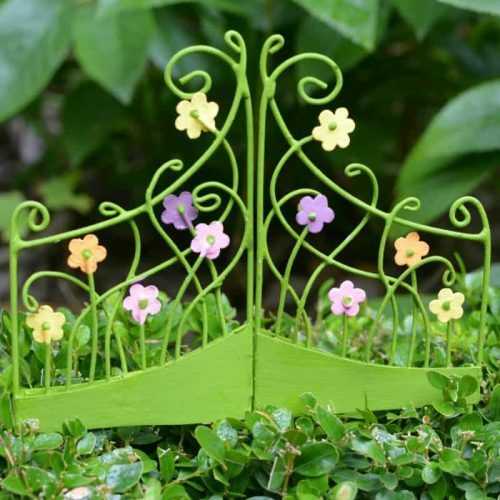 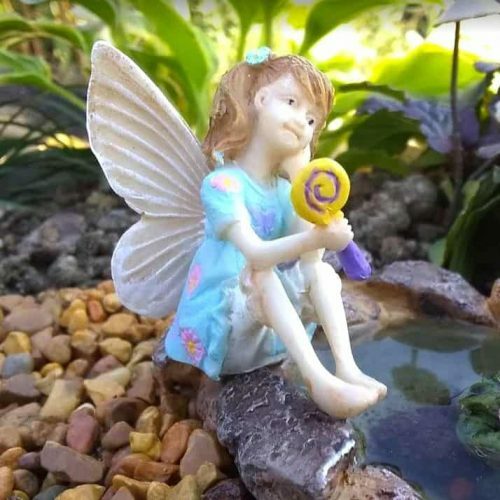 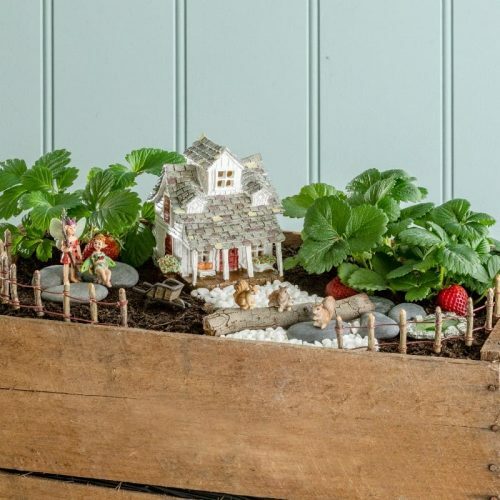 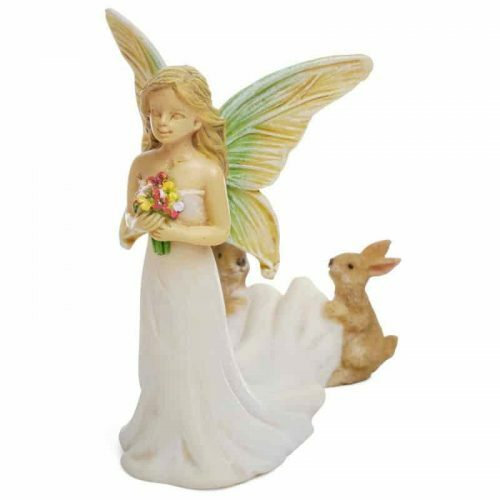 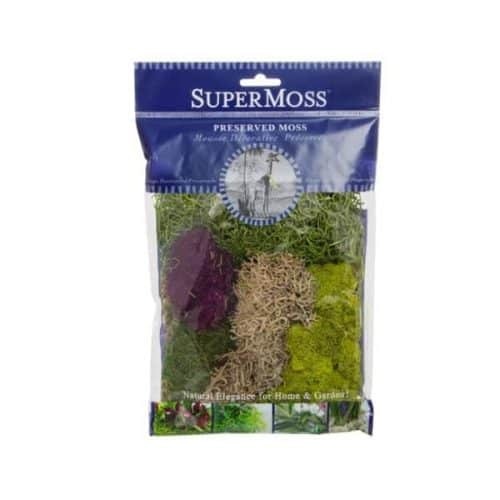 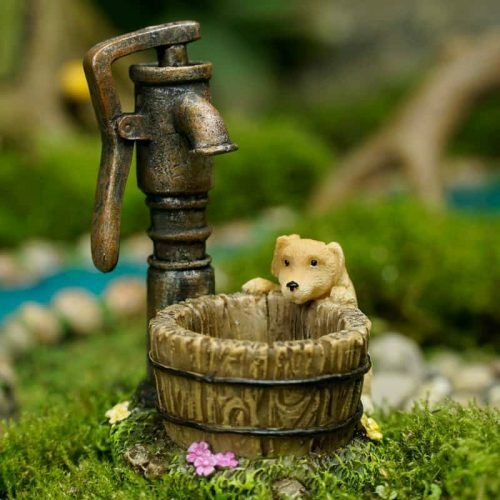 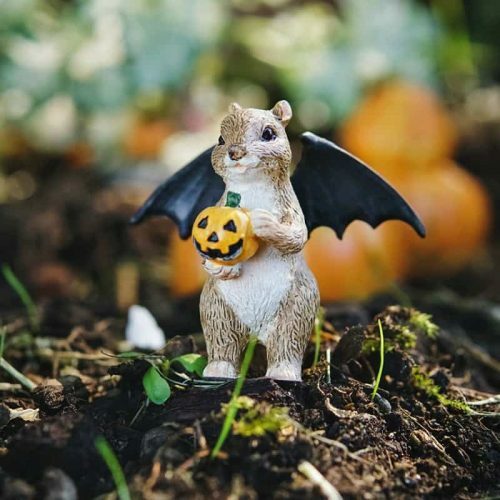 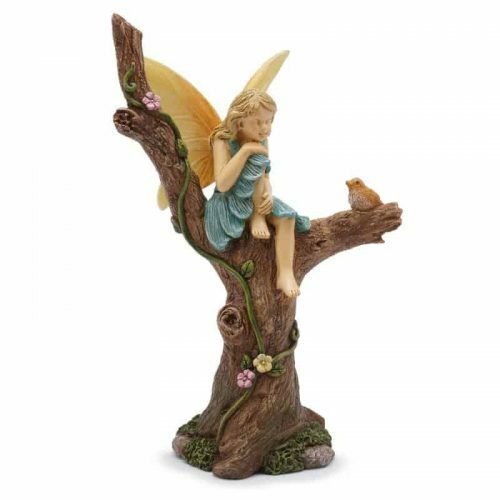 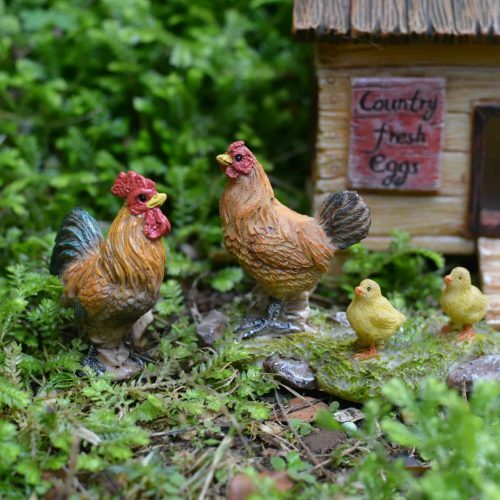 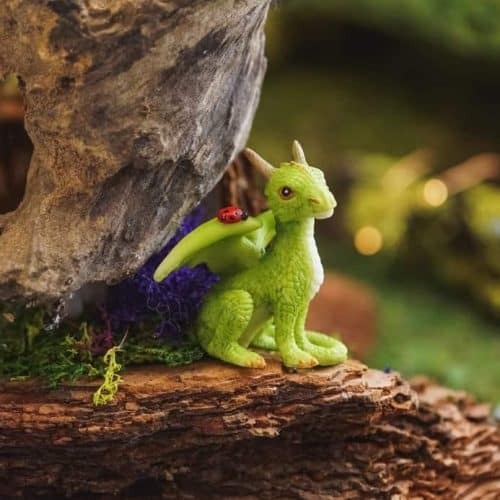 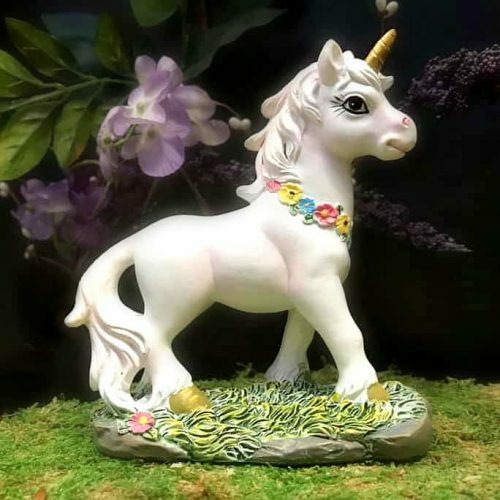 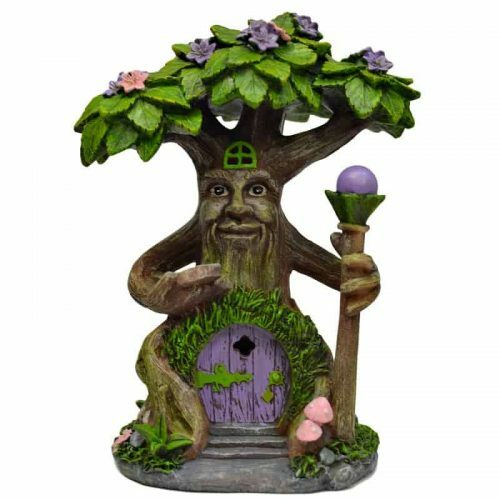 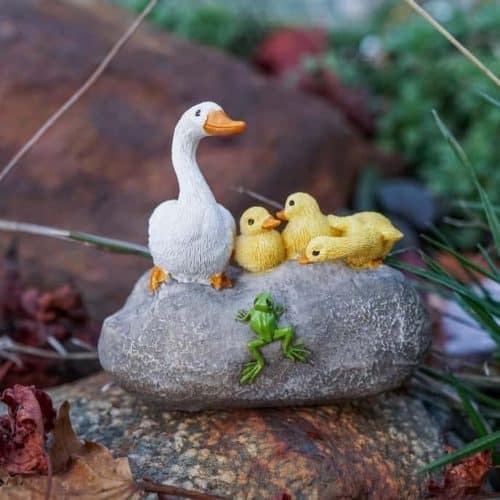 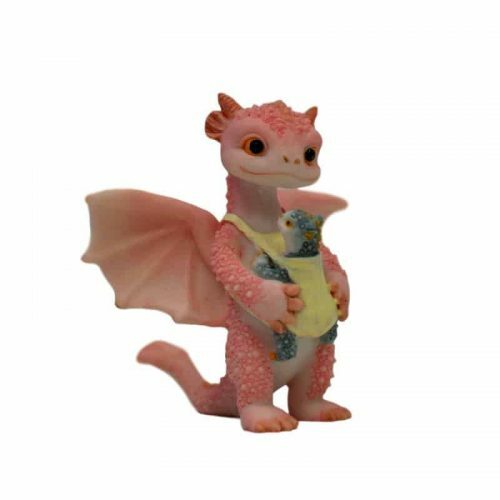 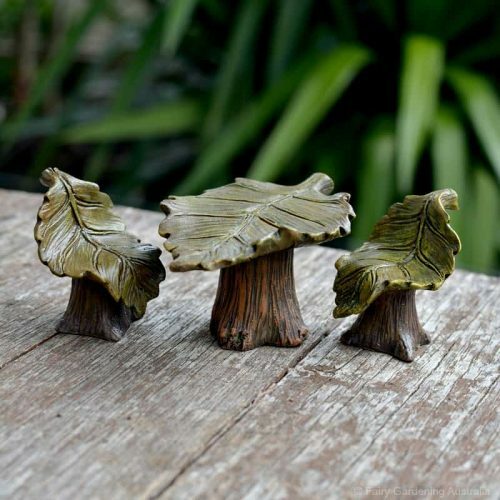 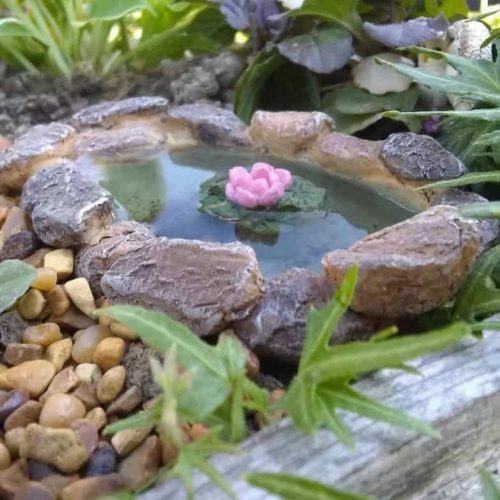 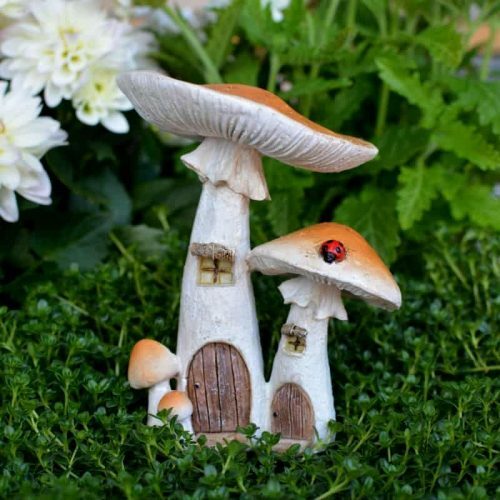 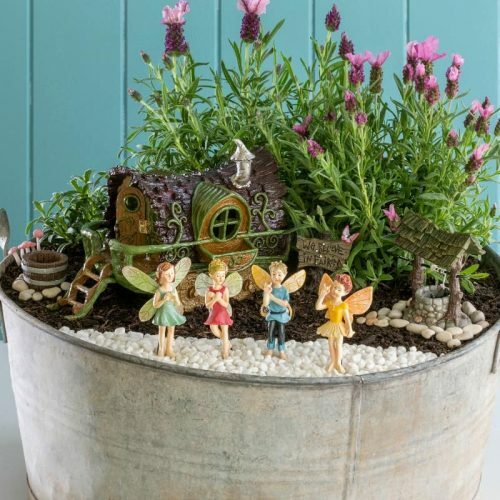 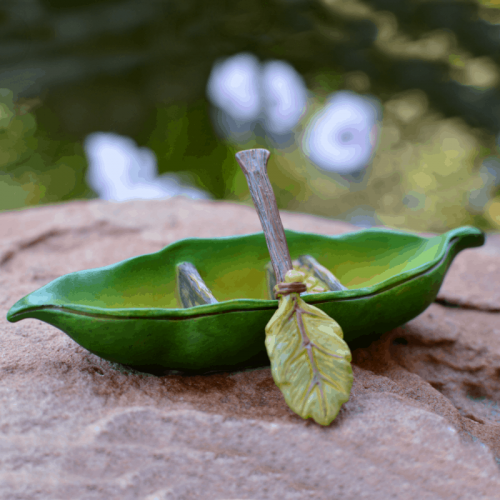 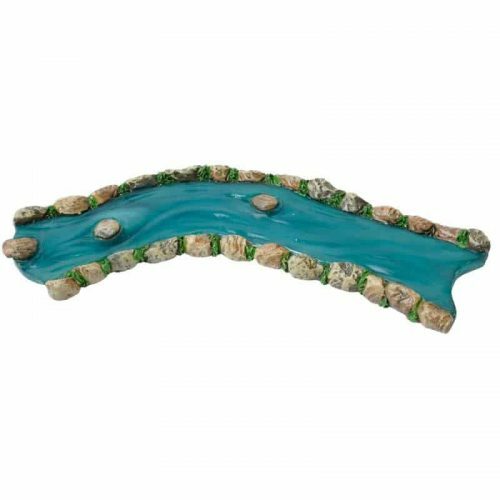 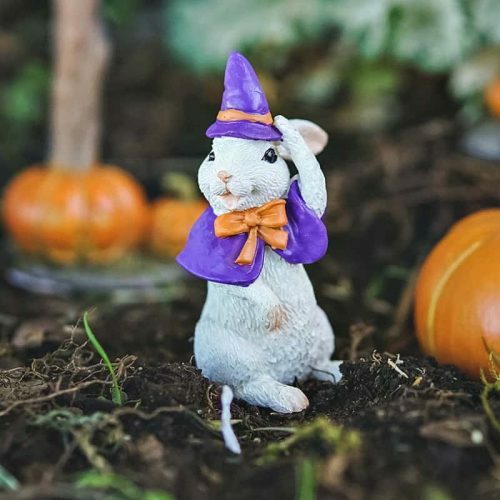 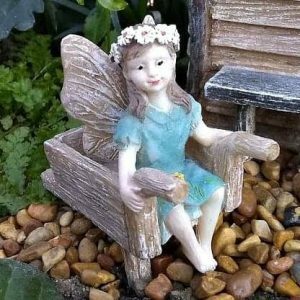 Accessories add character and charm to your fairy garden. 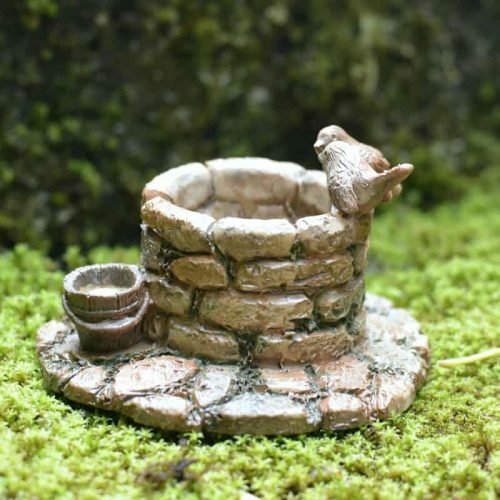 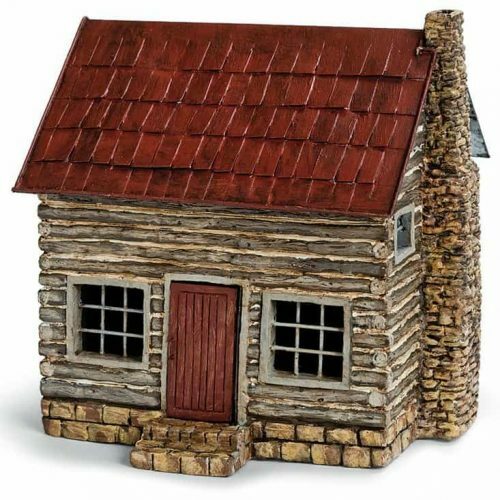 On their own, small accessories don’t tell much of a story, but add them to your miniature scene and the adventures of the occupants begin to unfold. 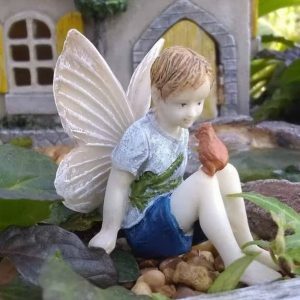 Do your fairies use baskets to collect found things? 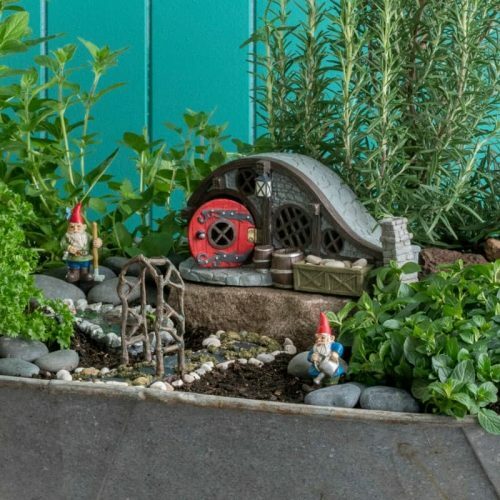 Is your resident gnome handy with tools? 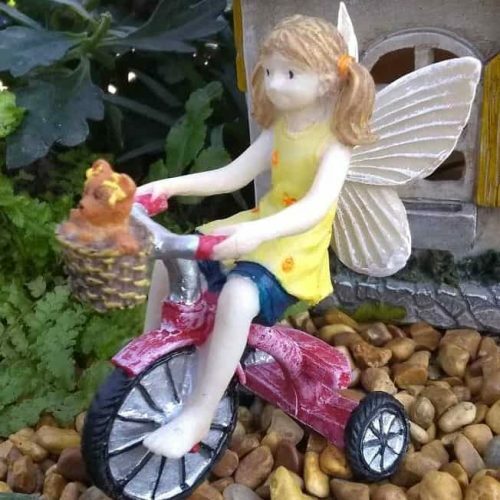 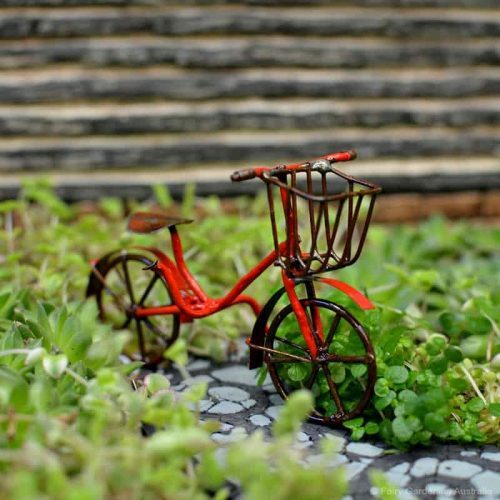 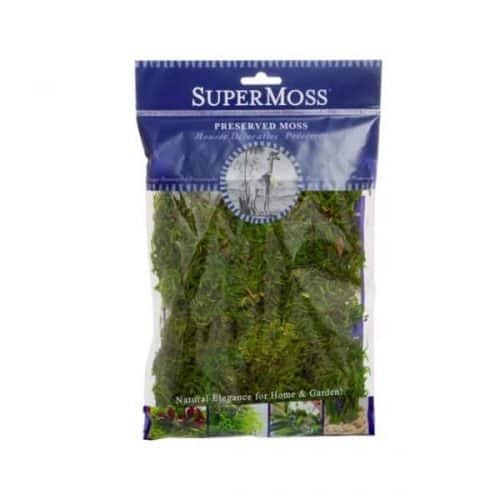 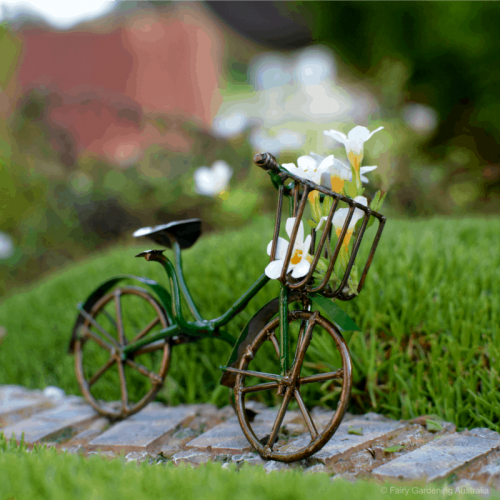 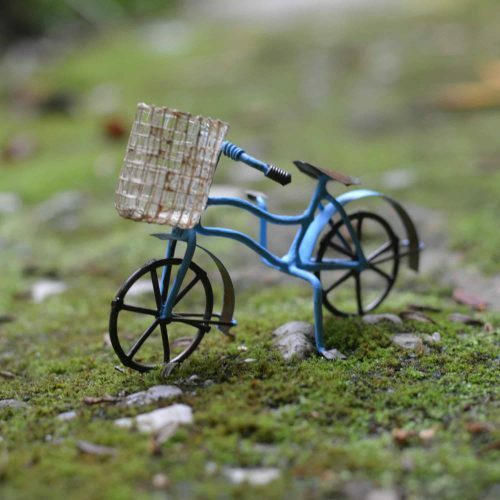 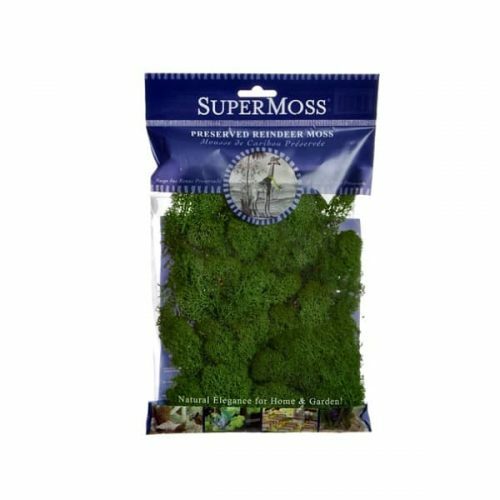 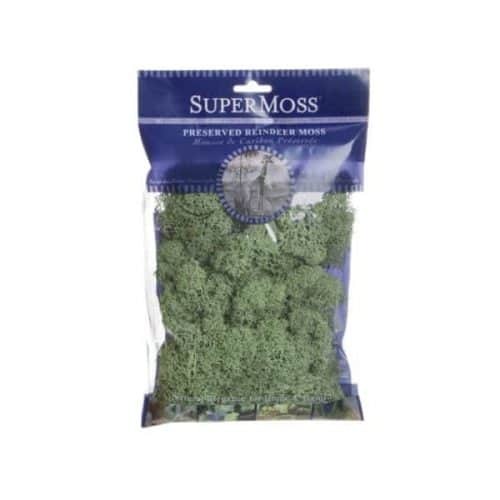 Do the pixies go for a spin around the garden on their bicycles? 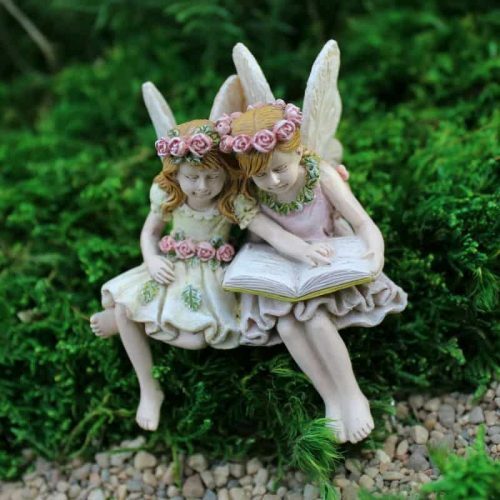 Find the accessories that tell your story!